We “Shrim” founded in the year 2016 are a renowned firm that is engaged in manufacturing a wide assortment of silver and gold jewelery studded with verity of color precious and sami precious gem tons . We have a well functional unit that is situated at Jaipur (Rajasthan, India) and helps us in making a remarkable collection of earrings as per the global set standards. 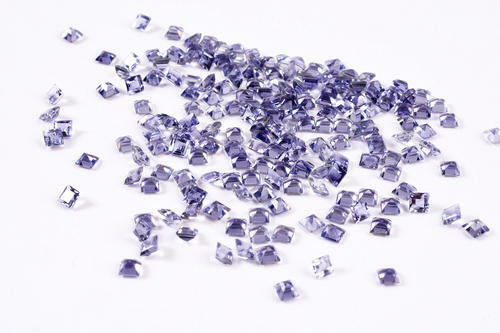 Apart from this, We are also involved in trading optimum quality range of all kind of precious and sami precious gem stones and silver fashion jewelery and are connected with the renowned vendors of the market who assist us to provide this qualitative range of gemstones. We are a Sole Proprietorship company that is managed under the headship of "Mr. Rahul" (Manager) and have achieved a significant position in this sector.